March 01, 2018 to May 31, 2018 Located at the Marina, the resorts arcade is full of the classics like Pac-Man and Galaga as well as ticket redemption games. Use your tickets to buy small items or save them up for the big prizes. Tickets are worth double during Double Down hours, Sunday-Thursday from 1pm-3pm. 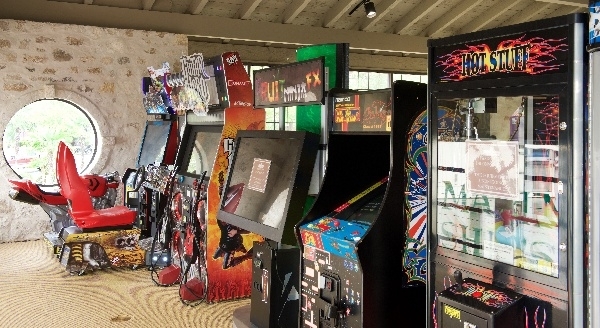 Arcade is open during regular Marina hours.